Constellations, Jodi Kantor, Ronan Farrow, The Little Prince, PAW Patrol Live! Nick Payne wrote the script for Constellations at age 29. The play premiered in London; since then, it's been performed on Broadway—by Jake Gyllenhaal and Ruth Wilson, no less—and was named a winner in the U.K.'s Evening Standard Theatre Awards for best play. Now, this two-character drama opens the 2019 season for Ogden's Good Company Theatre. The play follows the romantic entanglements of beekeeper Roland (Jesse Nepivoda) and quantum physicist Marianne (Haley McCormick). Payne said in a 2017 interview with London's Royal Court Theatre that the idea for the play began with two documentaries. First, Vanishing of the Bees—but "I sort of worried about how you could do bees on stage. So I decided not to go down the bee play route," Payne said. Then he watched The Elegant Universe, which dives into string theory and the multiverse. The multiverse forms the backbone of Constellations, as the two characters repeat chance encounters. 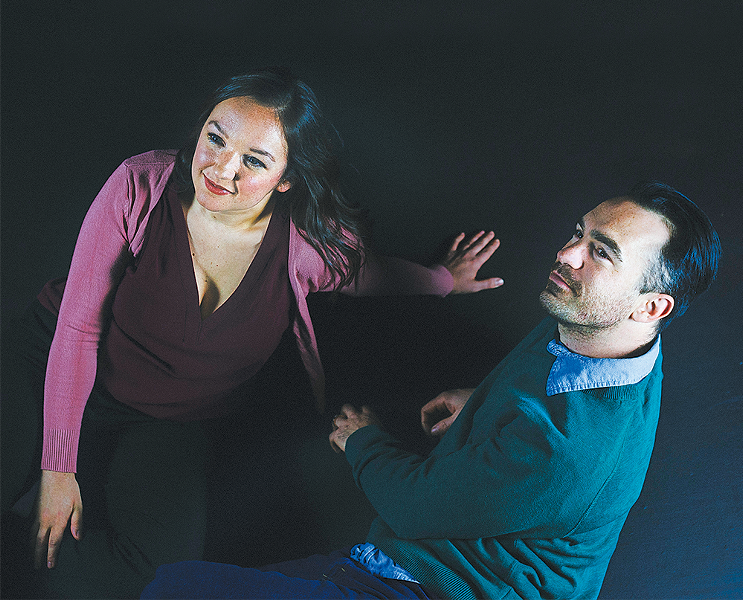 "What makes this play so compelling is its intimate approach to the vastness of the multiverse," director Tracy Callahan says. In fall 2017, a bombshell story rocked the entertainment industry: Movie mogul Harvey Weinstein had been accused by multiple women of sexual assault and professional intimidation. That story became the spark for the #MeToo movement, which found many women opening up about their own experiences as survivors of sexual assault and harassment. Journalists at competing publications broke that story and earned Pulitzer Prizes. Two of them visit Utah this week. 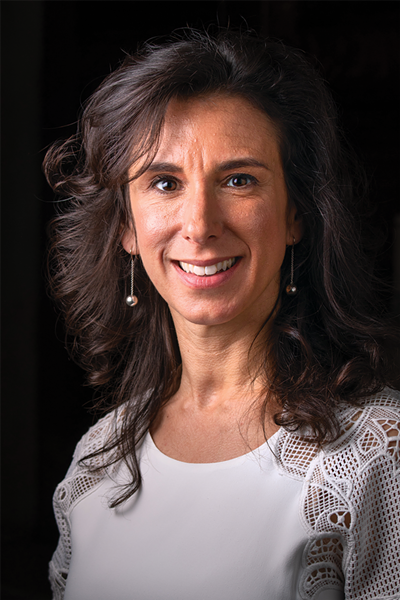 New York Times reporters Jodi Kantor (pictured) and Megan Twohey initially chronicled the revelations of multiple women—many of them big-name Hollywood actresses—who accused Weinstein of sexual misconduct. Kantor was also subsequently part of the reporting team that broke the story about comedian Louis C.K. 's harassment of female comedians. She speaks in Park City about the process of developing her stories and the cultural fallout from their revelations. Oftentimes, fact mirrors fiction—never more so when it comes to stories that impart life lessons to children. They offer a gateway to actual experience, instilling essential truths about moral obligations and the practical precepts that dictate life's journey. Antoine de Saint-Exupéry's timeless 1943 children's story The Little Prince is an ideal example of how ideas imparted to young readers can plant seeds for success. "The moral of the piece is just as timely as ever," Tara Faircloth, director of Utah Opera's upcoming production, insists. "In a world that is increasingly fast-paced and difficult to understand, it's our relationships that matter." 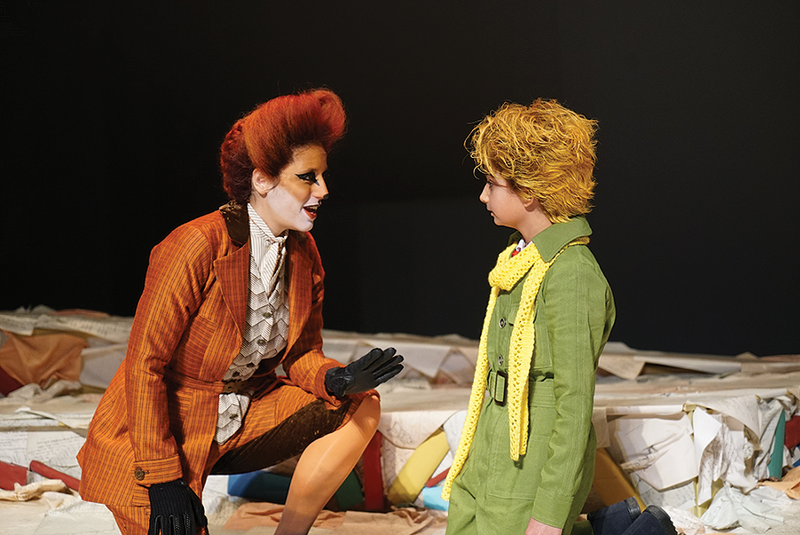 That might seem like a heady precept, especially for a child, but Faircloth maintains that was the point of the book on which composer Rachel Portman and librettist Nicholas Wright based their opera, which premiered in 2003. As the libretto states, "What is essential is invisible to the eye." It contends that we find value in people or things not because of anything inherent to them, but because they earn our time and attention. "They are valuable because they are loved," Faircloth adds. 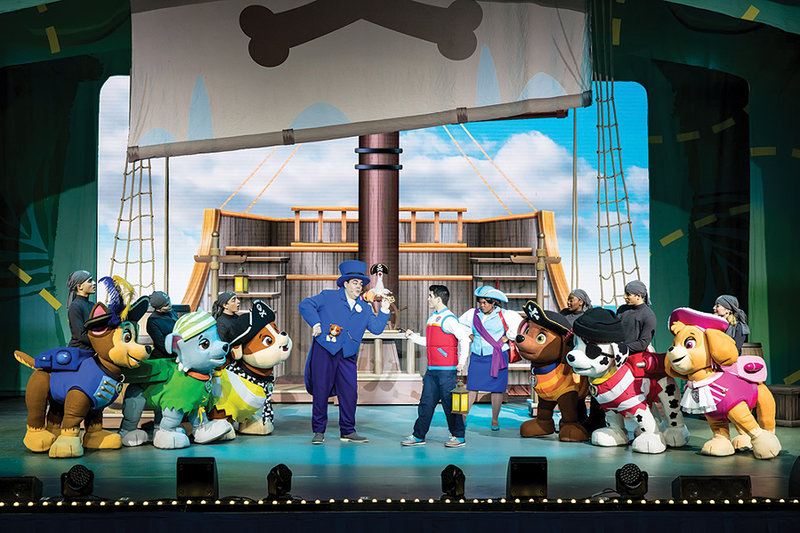 Puppies and pirates share the Eccles Theater stage in PAW Patrol Live! : The Great Pirate Adventure. Based on the popular and long-running Nickelodeon children's show PAW Patrol, the live production follows the human boy Ryder and his pack of search-and-rescue dogs on a high seas adventure. After the group finds a treasure map while on a mission, they embark on a musical race against time to save both the day and the pirate treasure from the bad guys. This is the second live show from the PAW Patrol team, following up Race to the Rescue. It is produced by the same group responsible for creating Sesame Street Live touring shows for the past 37 years. Maggie Henjum, the show's director of publicity, says while the production values are always great, the best part is the audience. She believes that in addition to being a lot of fun for kids, the show is a great introduction to live theater for young viewers. "It's truly like a preschooler's first rock concert," she says. "PAW Patrol Live! conveys that 'No job is too big, no pup is too small,'" Henjum adds, "and shares lessons for all ages about citizenship, social skills, problem solving and the importance of teamwork."